In Spring 2015 AMS provided an equipment demonstration and familiarisation exercise for British Airways staff responsible for maintaining and using AMS equipment in the event of an aircraft incident. This included a review of the largest airbag system ever produced by an IATP Partner, which AMS supplied in 2013. The extensive range of recovery equipment BA now holds demonstrates the high level of commitment they have to IATP Pool Kit Holders. It also underlines their principle objective of protecting Britain’s largest airport in the event of an aircraft recovery incident. The airbag system consisted of four sets of 40 tonne airbags, six sets of 30 tonne airbags and three sets of 26 tonne airbags (for smaller aircraft). This combination provides British Airways with the capacity to airbag lift any aircraft up to B747. 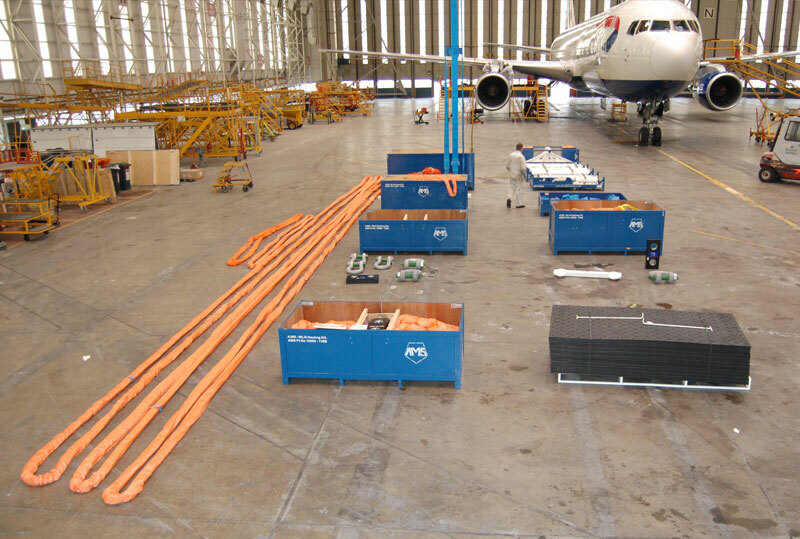 British Airways already has a CAT3 FLS (Fuselage Lifting System) complete with B787 upgrade and four sets of A380 compatible De-bogging kits, all purchased from AMS. In addition to this equipment they have two 110 tonne Recovery Jack’s, plus an assortment of Alligator Jacks for landing gear wheel changes. 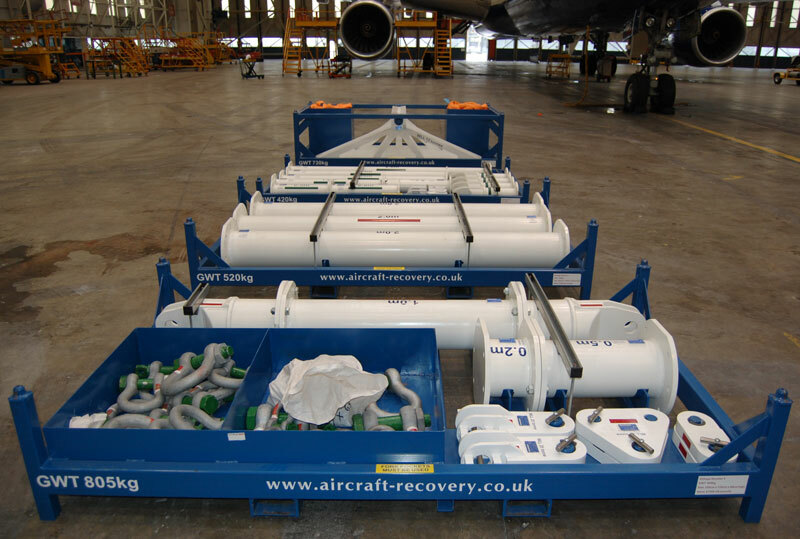 The comprehensive range of equipment now available enables London Heathrow to safely recover aircraft on behalf of any airline that uses one of the world’s highest profile and busiest airports. As part of the overall equipment familiarisation and training exercise AMS viewed the other equipment at British Airways disposal. This included the Over-wing Lift Tooling System which is specific to the A380 and the only verified solution that is listed in the Airbus Manual. This means British Airways, Air France and Qantas (who also have the system) are possibly the only IATP Pool Kit Holders to have full A380 cover at their major hubs. The Over-wing A380 Lift Tooling System was particularly impressive as it is provided as a complete flyaway solution. 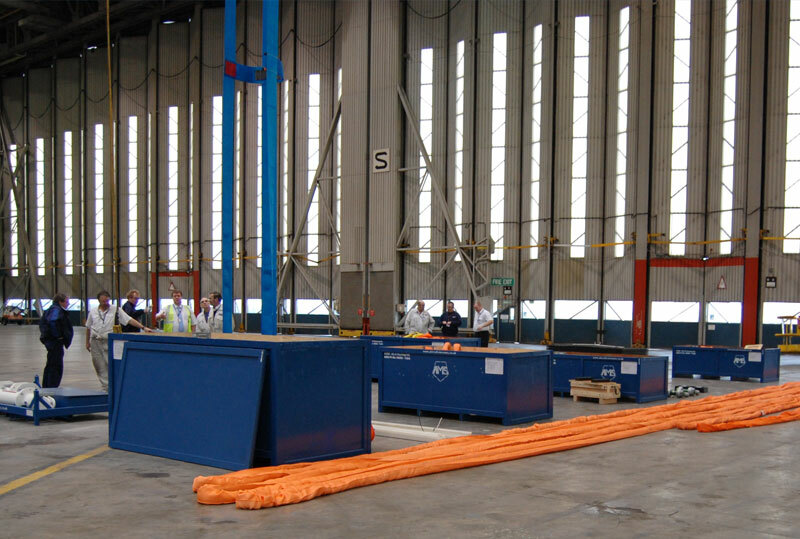 As one of the world’s leading aircraft recovery equipment manufacturers, AMS believe there is no airbag solution currently available that can lift the A380 safely, or in accordance with the ARM. 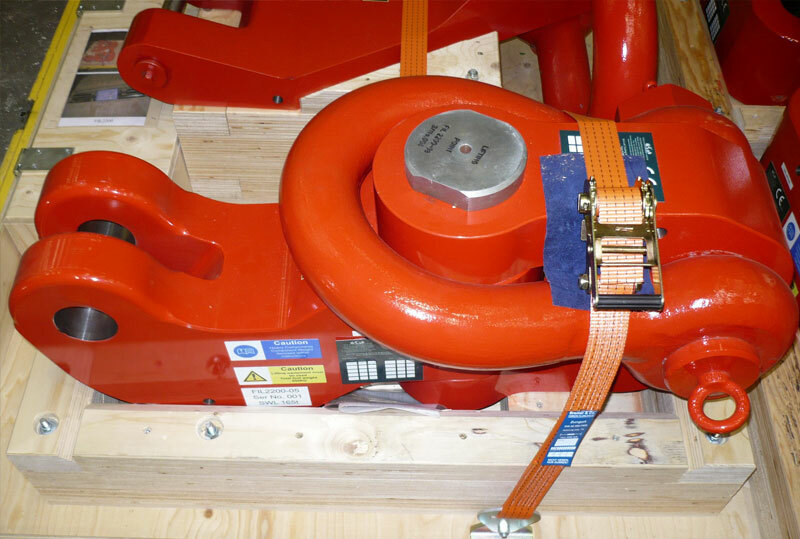 Although an airbag solution is listed in the ARM it has never been verified and we believe using high pressure airbags with jacking point adaptors on the A380 aircraft has the potential to introduce severe side-loading on the jacking point. It is our belief that the safest way forward for A380 recovery rests firmly with the Over-Wing Lift Tooling System (FIL2200). 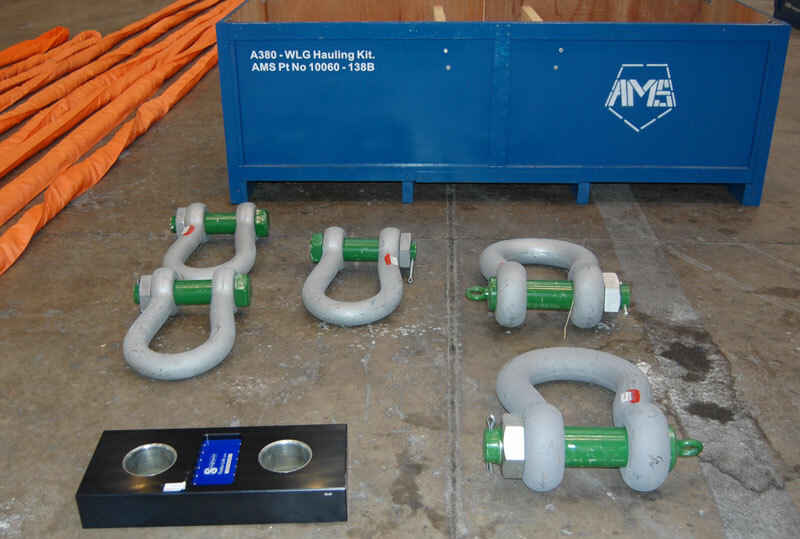 This solution offers the most cost-effective investment currently available to airports for safely recovering the A380. AMS will be selling and marketing the FIL2200 on behalf of Field International Limited to complement our current range of aircraft recovery equipment. Website visitors can view a video of our equipment being used by clicking here. 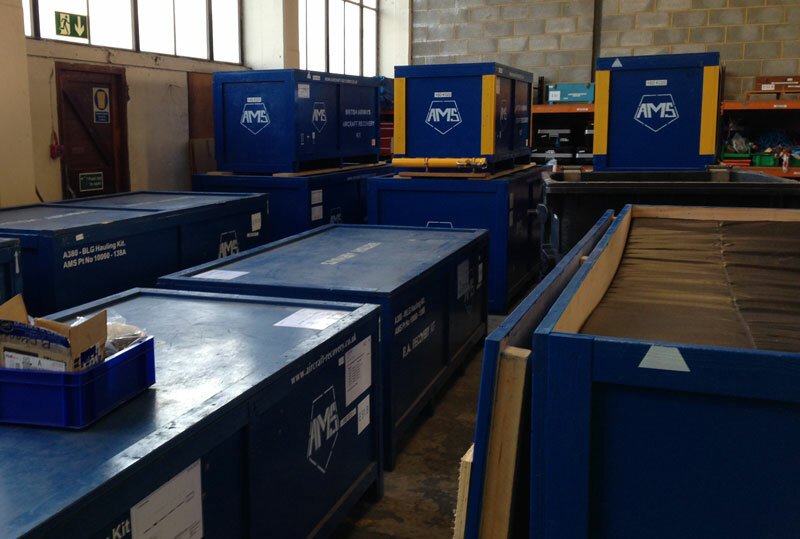 For more details on the FIL2200 and AMS’s comprehensive range of aircraft recovery and aircraft movement equipment please call us on +44 (0)20 3289 9320, or contact us using the form on our website.